Spain’s Constitutional Court says Carles Puigdemont, the only presidential nominee put forward by the ruling Catalan pro-independence coalition, cannot be sworn in while in exile, demanding he attends the ceremony in person. Puigdemont, who faces charges of rebellion, sedition and embezzlement of funds for his role in the Catalan referendum and subsequent declaration of independence from Spain, cannot assume presidential duties in absentia, Spain’s Constitutional Court ruled on Saturday. 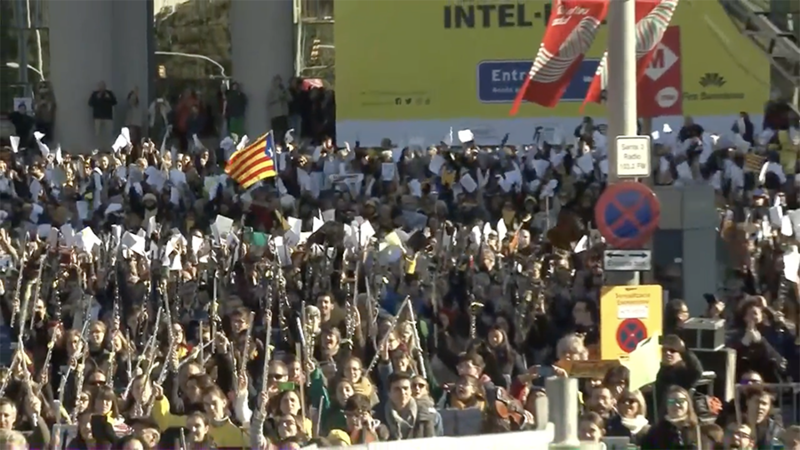 The deposed Catalan President must be present for his inaugural ceremony in Barcelona after he secures a permit from the judge, the court said. 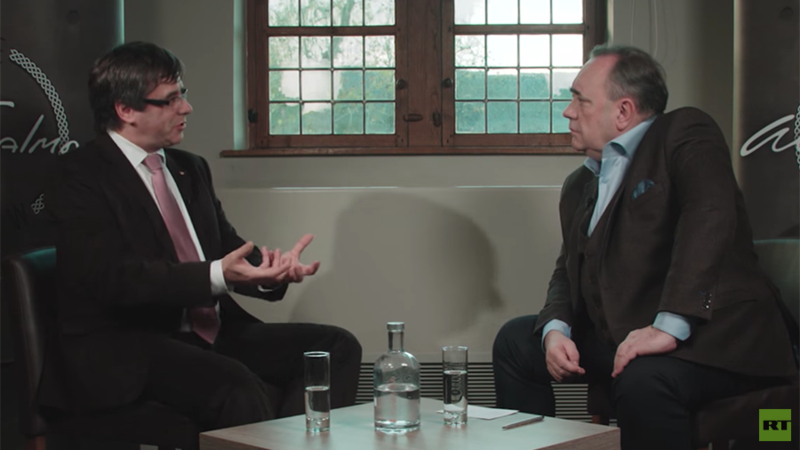 This is not the only challenge faced by Puigdemont, who fled to Belgium shortly after declaring independence, in his bid to re-establish himself as a legitimate Catalan leader after being ousted by the Spanish central government in October. 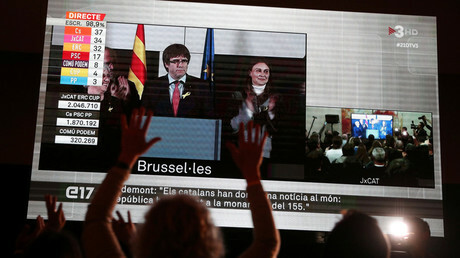 On Friday, the Spanish government appealed his candidacy to lead the region to the Constitutional Court. Madrid argued that since Puigdemont has been a fugitive from justice, he cannot be nominated. 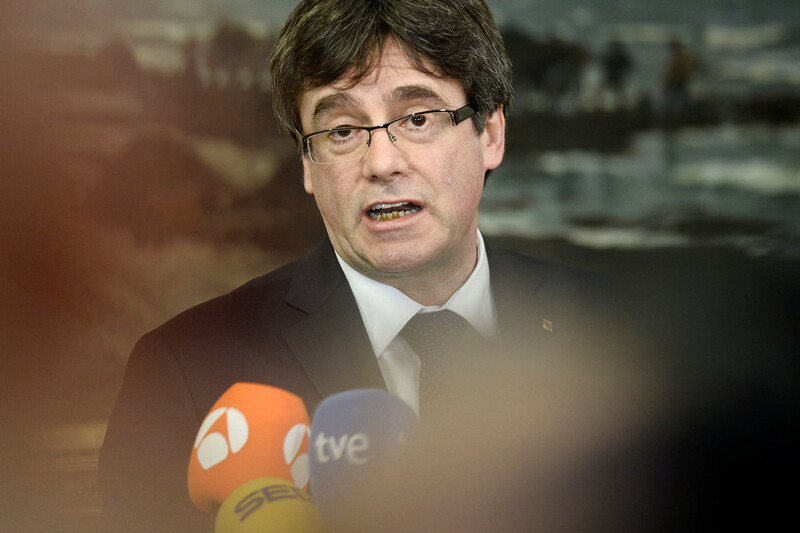 The court said it would talk to all parties involved into the dispute before arriving at a decision on whether Puigdemont is eligible to rule the Catalonian government. 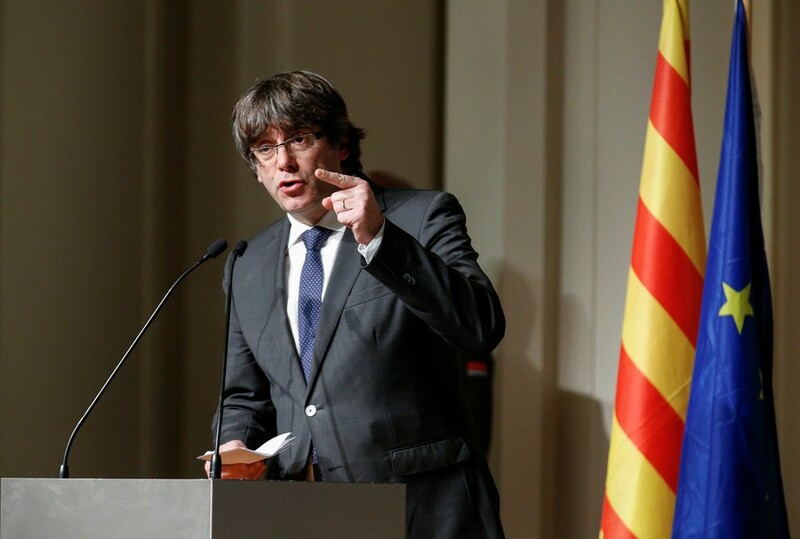 Although he is likely to be arrested when he sets foot on Spanish soil, Puigdemont did not rule out the possibility of returning to Barcelona in order to being sworn in as regional president. While Madrid has vowed to quash any attempts by Puigdemont to rule Catalonia remotely from Belgium, the independence leader himself said that thanks to modern technologies he sees no obstacle blocking him from governing the region long-distance. His supporters argue the fugitive leader can be sworn in via video link or by using a proxy delegate. However, legal experts say the chances of this happening are low, as the would-be president must be in attendance to debate his candidacy before parliament on Monday, when he is to face a vote of confidence. 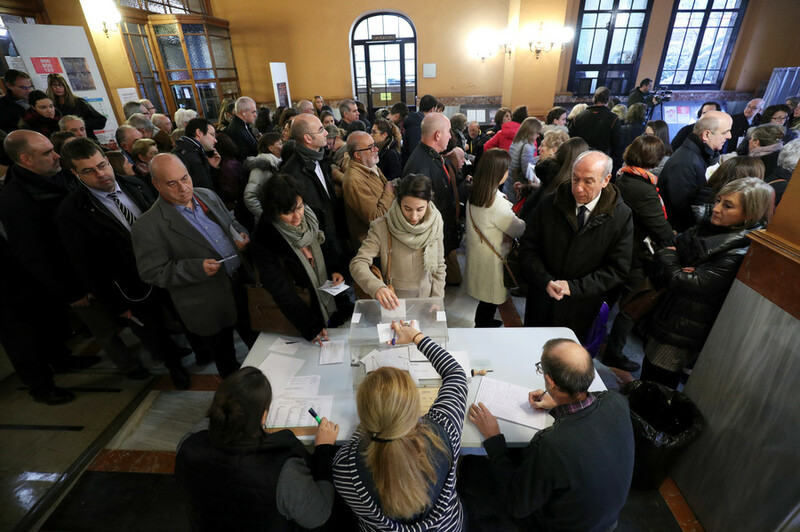 Puigdemont’s party, Together for Catalonia (JxCat), is one of three pro-independence coalition members that together claimed an absolute majority in the 135-seat assembly in the regional elections on December 21. 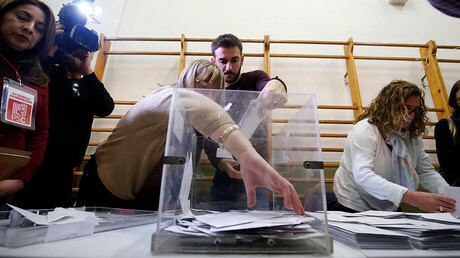 The snap election was called by Madrid, which disbanded the Catalan government, declared the result of independence referendum null and void and imposed direct rule over the region, causing it to erupt in a wave of protests over the central government’s crackdown. Some of the deposed Catalan officials were arrested, while Puigdemont and four others managed to flee and turn themselves in to Belgian police. 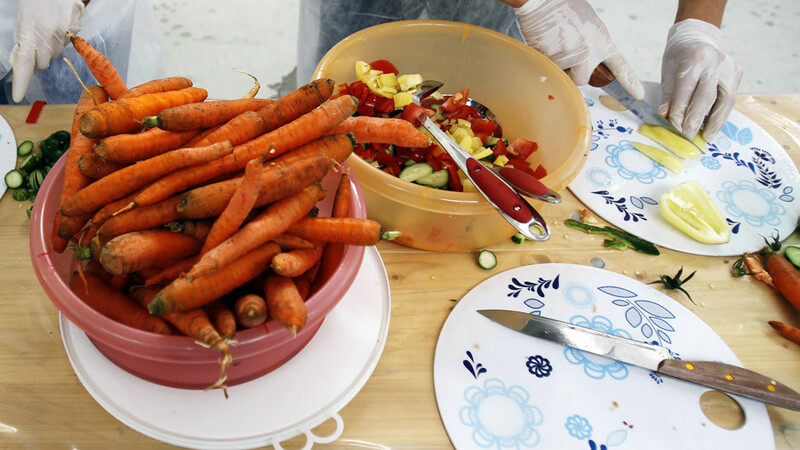 They were later released on bail, pending the court’s decision on extradition sought by Spain. However, in December, Spain lifted the European arrest warrant for Puigmont and the accompanying officials. Last week the Spanish Supreme Court refused to reactivate the international arrest warrant, arguing that Puigdemont might use his potential arrest overseas as an excuse not to attend the swearing-in ceremony.